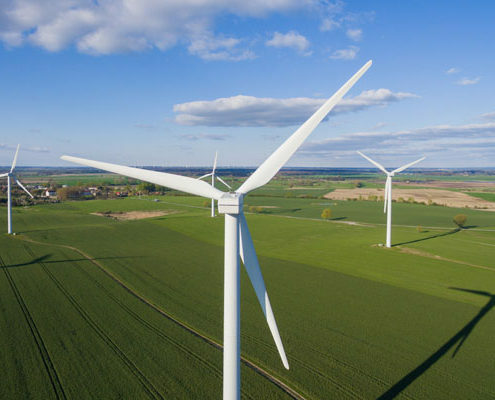 From award wins to helping our customers run their businesses more efficiently while still protecting the environment, discover how our technology solutions and services make the world a better place. 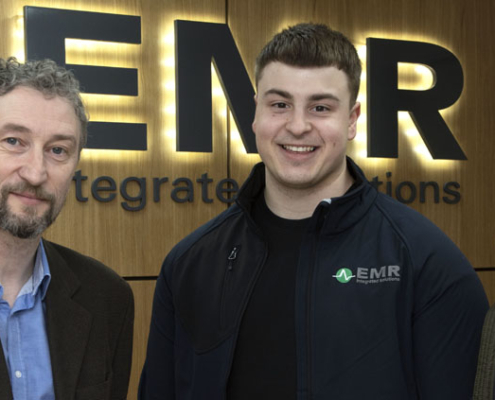 EMR Integrated Solutions today announced its continued participation in the ‘Learn and Work’ programme with TU Dublin’s Blanchardstown campus. This innovative programme combines training at TU Dublin with blocks of work placement at EMR. 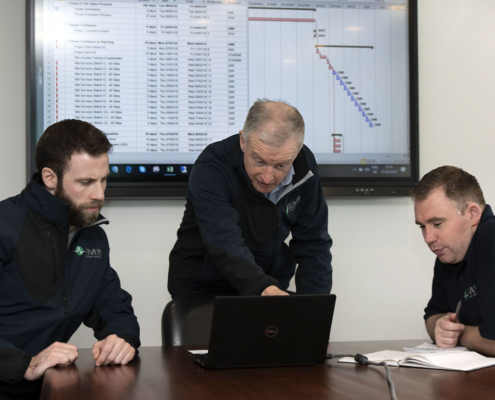 EMR Integrated Solutions today announced the establishment of a formal project management office (PMO) with dedicated management and a dedicated team, to handle project delivery for its many customers across Ireland, UK and Europe. 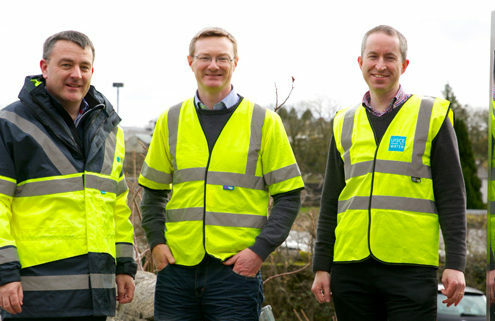 Irish cloud and connectivity company Viatel have today announced a deal with EMR Integrated Solutions, a leading provider of SCADA, mobile communications and instrumentation solutions in Ireland and the UK. 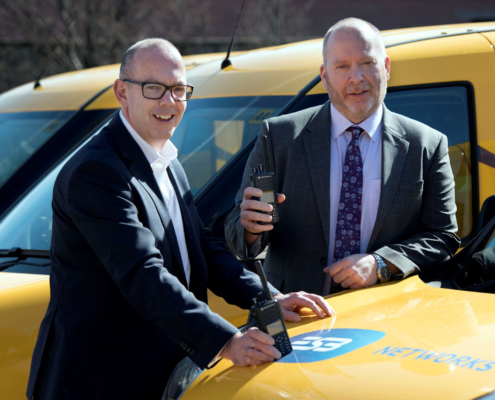 EMR Integrated Solutions today announced its appointment as a Platinum Partner for Motorola Solutions' range of mobile radio communications solutions in Ireland, the highest accreditation in the Motorola Solutions partner program. 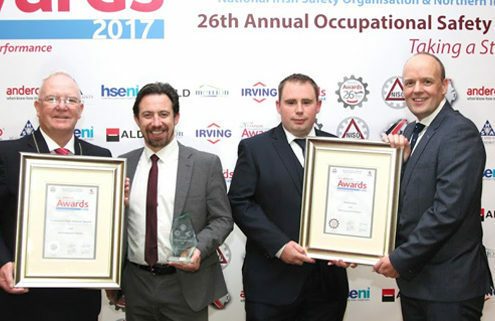 EMR Integrated Solutions today announced that it has picked up its sixth successive award at the 27th Annual Occupational Service Awards. 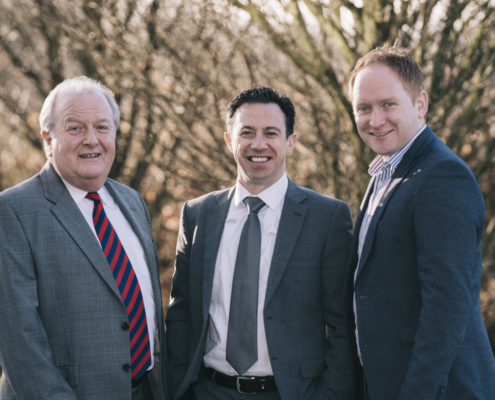 EMR Integrated Solutions today announced a €500,000 investment and plans to increase headcount to 50 over the next 12 months, following strong trading. EMR today announced the completion of a project with Affinity Water to ease the company’s network modernisation drive and migration to WITS/DNP3*, with a phased transition from analogue to digital radio on its water distribution network. 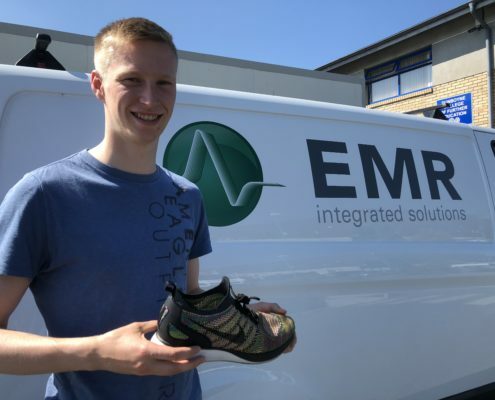 Peter Kilgannon, currently assisting EMR to migrate its ISO 9001 and 14001 to 2015 standards, took the gold medal in the 800m at an athletics meet between the Irish and Scottish Universities Athletics Associations. 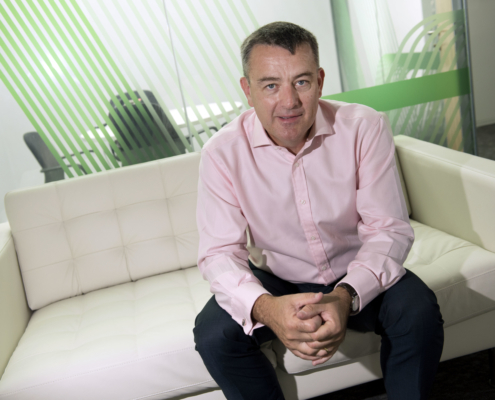 EMR today announced the completion of network infrastructure upgrades at nine windfarms across the UK and Ireland. 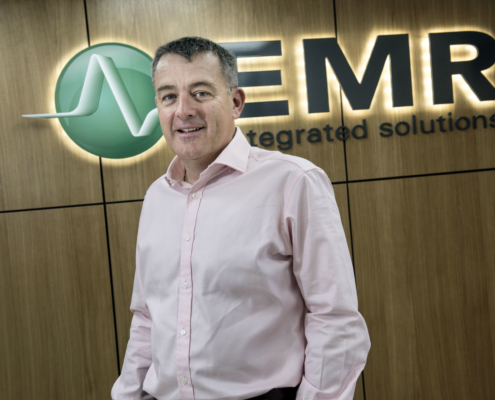 EMR Integrated Solutions today announced it has signed a three-year framework contract with ESB Telecoms Services for the refresh of a digital mobile radio (DMR) network. 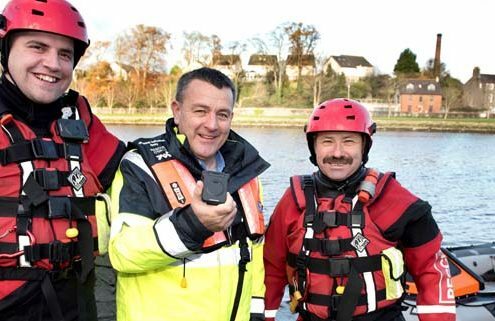 EMR Integrated Solutions today announced it has deployed a voice-activated paging system for Boyne Fishermen’s Rescue and Recovery. 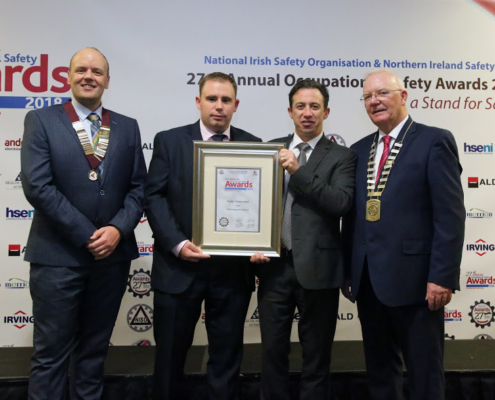 EMR Integrated Solutions today announced that it has been recognised as a ‘high achiever’ at the National Irish Safety Organisation’s (NISO) awards. 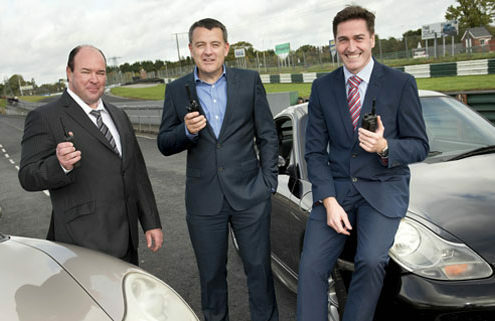 EMR Integrated Solutions today announced a deal with Mondello Park, Ireland’s only international motorsport venue, to upgrade its digital two-way radio network. 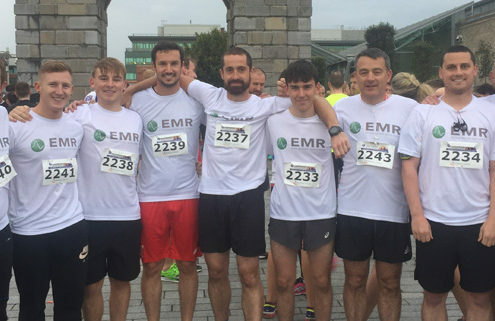 A large contingent of EMR staff hit the pavements around Dublin city quays yesterday evening, in support of this year’s Grant Thornton Corporate 5K Team Challenge (GT5K 2017). 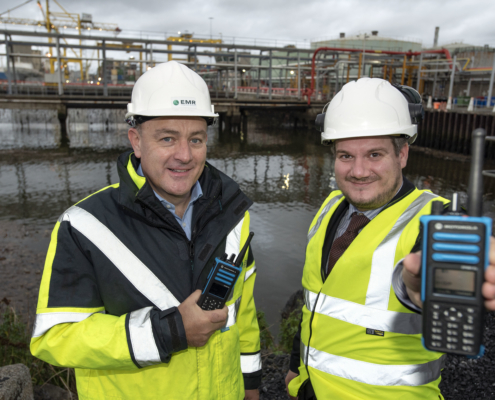 EMR today announced it has been selected by Irish Water to upgrade its telemetry networks in Waterford and Leitrim, in a deal valued in excess of €1m.